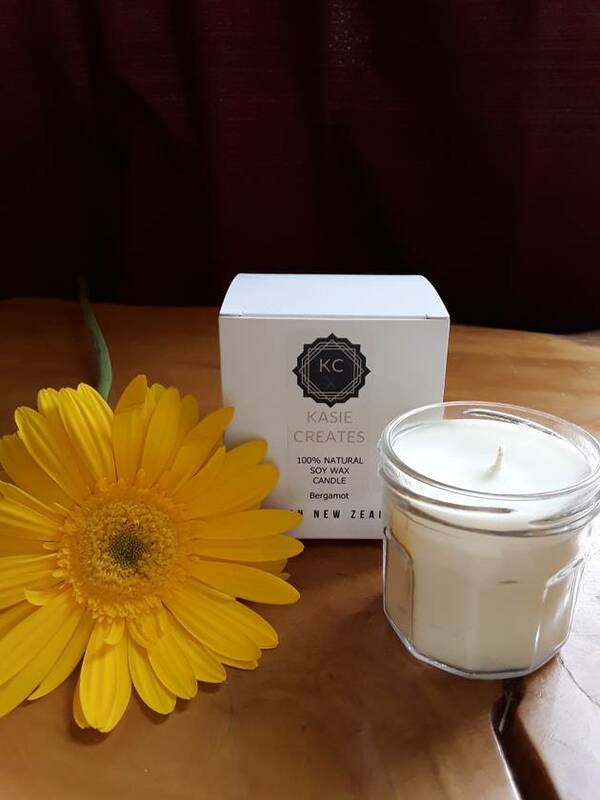 All our candles are blended and hand poured using 100% natural soy wax. Our wax contains no GMO material and is Kosher certified. 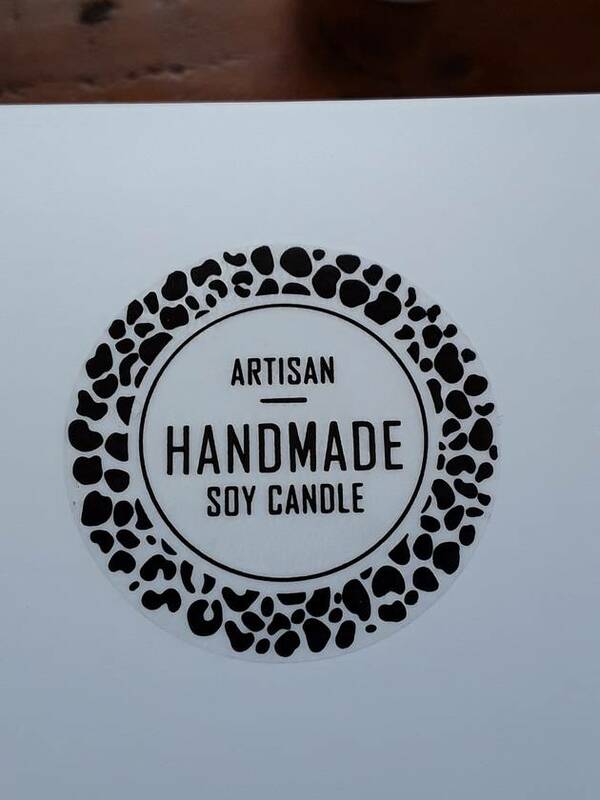 Soy wax candles are eco-friendly, burn cleanly leaving no residual soot and are non toxic. 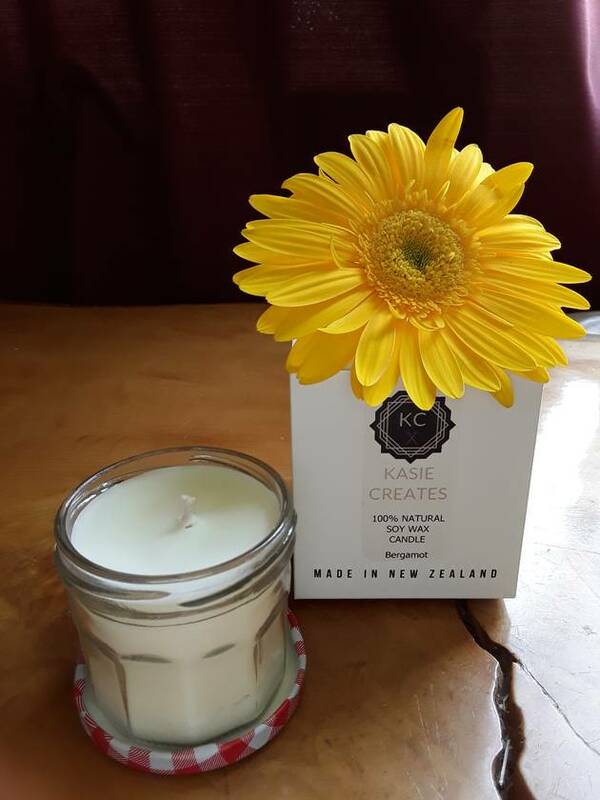 This candle is made using 100% pure bergamot essential oil. Bergamot has a sweet citrus scent and has cheering, uplifting and calming properties. See our additional listings for other candle options. Contact kasiecreates to enquire about payment or shipping options.